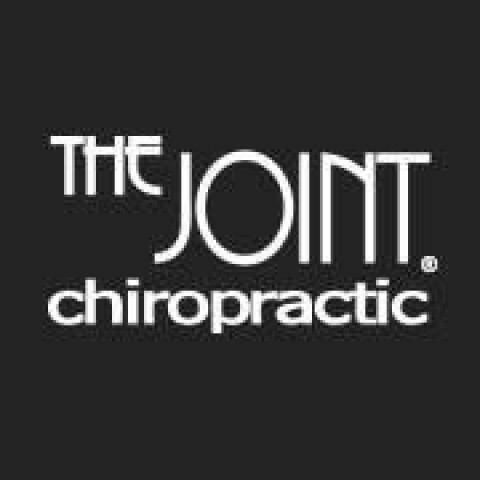 Click/tap here to find the best Massachusetts chiropractor for your needs! 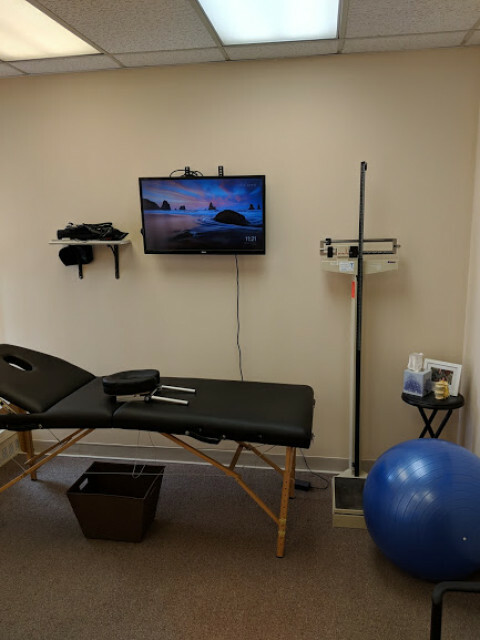 Grafton MA Chiropractors- O'Malley Family Chiropractic offers an holistic approach for pain treatment such as back pain, neck pain, shoulder pain, headaches and more. They also offer occupational health services such as DOT Physicals and medical cards. Dr. Tom O'Malley and Dr. Kathleen O'Malley offer chiropractic care in a comfortable, friendly environment! Dr. Tom O'Malley grew up in Grafton and is a 1989 graduate of Grafton High School. 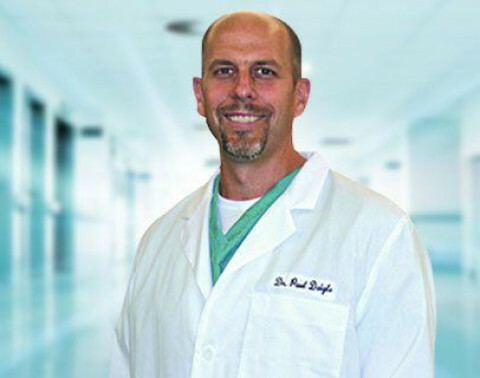 He has had additional training in chiropractic research, neurological basis of pain, rehabilitation of low back disorders and clinical diagnosis and treatment of spinal disorders. He is also a DOT Certified Medical Examiner for the State of Massachusetts. 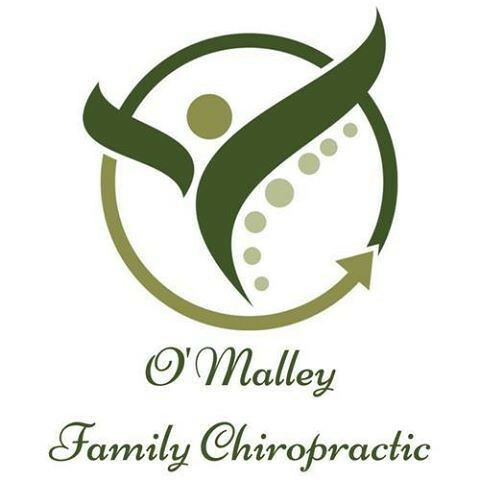 Dr. Kathy O' Malley is an integrative health and wellness practictioner, combining her training in chiropractic with other holistic healing principles that address emotional and energetic components of wellness. 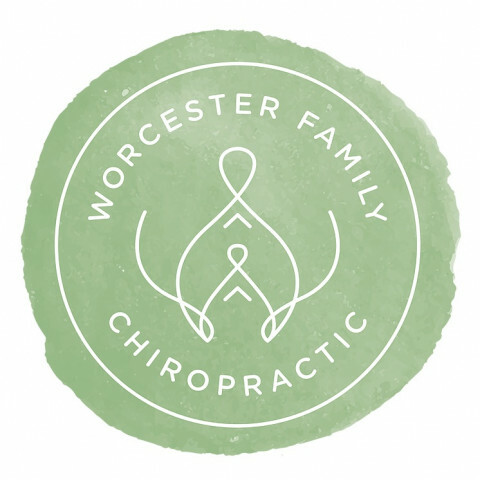 She is also certified in the Webster Technique for pregnant chiropractic care and is also a DOT Physicals Certfied Medical Examiner for the State of Massachusetts. 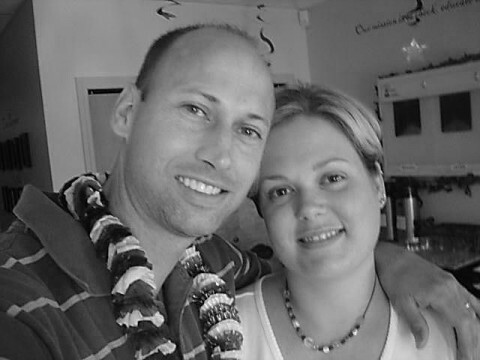 We are a family based wellness lifestyle practice, with a husband and wife team of chiropractors. I have been practicing Chiropractic and Applied Kinesiology for over 30 years and Biodynamic Craniosacral Therapy for 17 years. The focus of my work is ￼on enhancing the body's natural healing abilities through the use of gentle, supportive, and non-intrusive touch. Manual manipulation of joints and soft tissues, when performed, is done with the minimum force necessary to restore function and balance. Chiropractic Sports Medicine Diplomate Degree; Medical staff Olympic Games, Beijing 2008; Medical Staff Pan American Games Guadalajara 2011; USOC Rotation; Thorough chiropractic and orthopedic evaluation. Gentle, effective natural care in a comfortable and friendly environment. For over 20 years, Dr. Lee Kane has been offering pain relief by treating the cause of the problem for people suffering from neck pain, back pain, headaches, TMJ, pain in the joints of the arms and legs, pain radiating down arms or legs, and other spine related problems. At Mahaiwe Chiropractic, we utilize traditional chiropractic techniques, as well as acupressure, nutritional, homeopathic and herbal support, dietary and lifestyle consultation, bio-identical hormones, cold laser technology and Applied Kinesiology as aids in restoring health. WIth this overall approach combining a thorough history, consultation and examination, we can provide specific recommendations for each persons specialized needs and appropriate medical referral when needed. Credentials: (CCSP) Certification of Chiropractic Sports Physicians.